"...fast, acrobatic, sparkling with dazzling vocal pyrotechnic." Today Kerry performs all kinds of corporate, festival, and community concert events. 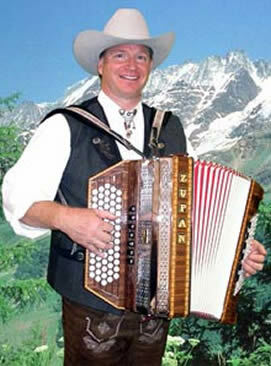 He recently lent his unique classical yodeling talent to a full-length Disney animated feature called "Home on the Range." See further details below. 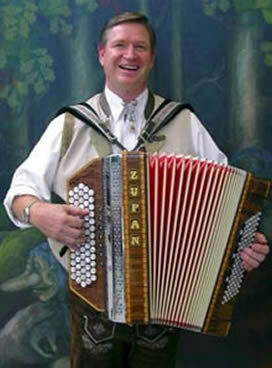 Kerry is perhaps the only full time yodeler in the world that specializes in all styles of yodeling. 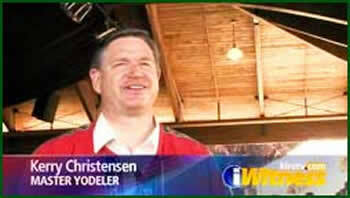 He can be strictly alpine, or he can put on his Stetson hat and do an all-cowboy yodeling show. However, many of Kerry's fans say that their favorite show is when Kerry mixes up the styles. 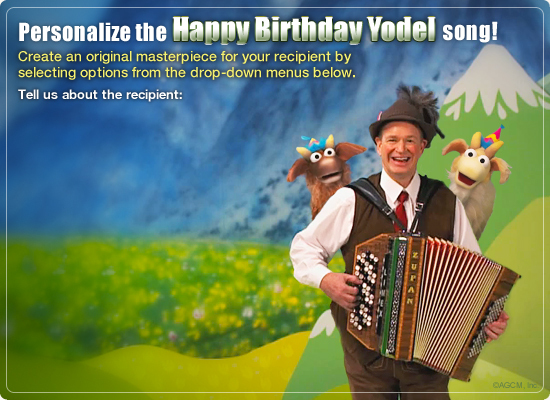 You will hear cowboy, alpine, cajun, Latin, Jewish, Hawaiian, jazz, classical, and his always popular humorous yodeling renditions. My daughter Emilie and I had the great opportunity to be part of a Disney Channel cartoon short. Emilie did such a great job creating the yodeling voice for Minnie mouse. I did my best Micky Mouse yodel voice. 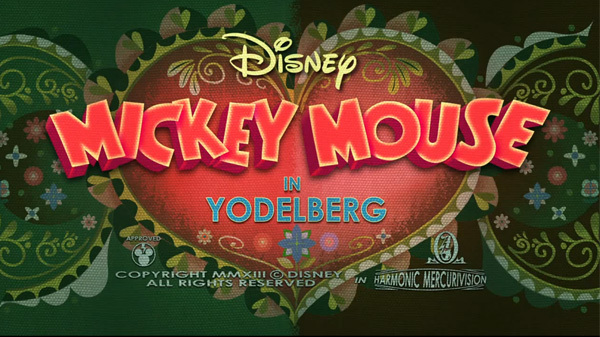 The title of the short is Yodelberg. You can look for it on the Disney channel. Click on youtube link below to take a look and listen. MP3 instant downloads of this album now available. Kiro TV in Seattle catches up with Kerry at the Puyallup Fair. the locals think about Kerry! 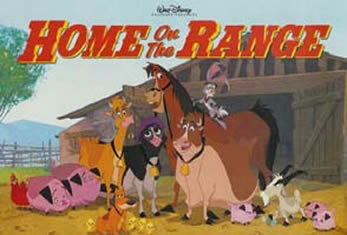 Home on the Range yodel song "
Reed is now 15 years old.